When my kids were really little, I used to pay close attention to ages and milestones. When should they roll over? Crawl? Hold a ball? Say a few words? Draw with crayons? And I would give them lots of opportunities and encouragement to be able to learn these skills. Now that they’re older, I don’t worry at all about if they can feed themselves or get dressed or clean up after themselves (though actually doing it can be a different story.) But I’m realizing my job is not done as far as giving opportunities to my kids to keep learning important skills. 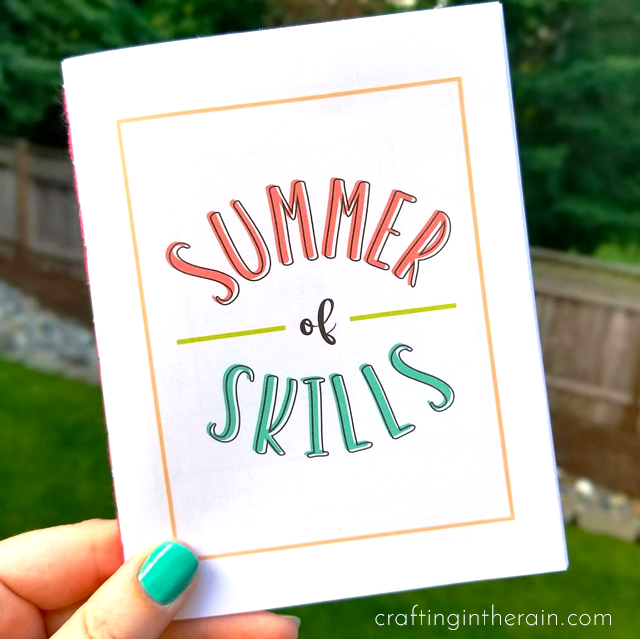 I thought it would be fun to make a summer game of it and call it The Summer of Skills! I asked for advice from family and friends to add to my own list I created of things I wanted my kids to learn. It’s not a comprehensive list, and the list for your own kids might be different depending on their ages and what they already know how to do. My kids are currently 14, 12 and 9. For the purpose of our Summer of Skills, my kids will get a sticker for trying the thing on the list. Many of these items will require practice, but we’re not going for complete proficiency right now. I designed paper passports and printed them on my HP Envy printer. You can get the file at the end of the post. PRINTING TIPS: Choose the cover design that you want (there are 3) and don’t print the other two. For example, if you like the cover design on page two, choose a range of pages that looks like “2, 4-8” Print double sized with the setting to flip on the long edge. If you want more filler pages, go back and print more copies of page 7-8, still double-sided. Cut each page in half at 5.5 inches, then fold in half. Make sure that the cover is folded correctly to show the cover on the front, and the next page is the one with the Photo square. Then layer in the other pages. 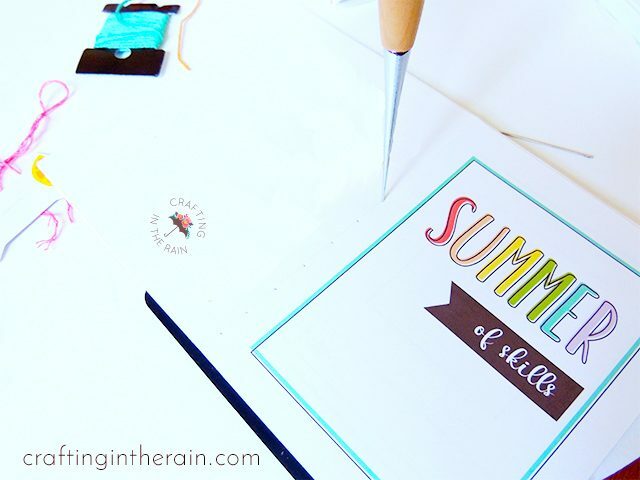 Use a sharp paper punch to put holes along the fold line. Stitch closed with needle and embroidery thread (I used 2 strands.) A dab of glue can secure the ends – but don’t close the book until it’s dry! 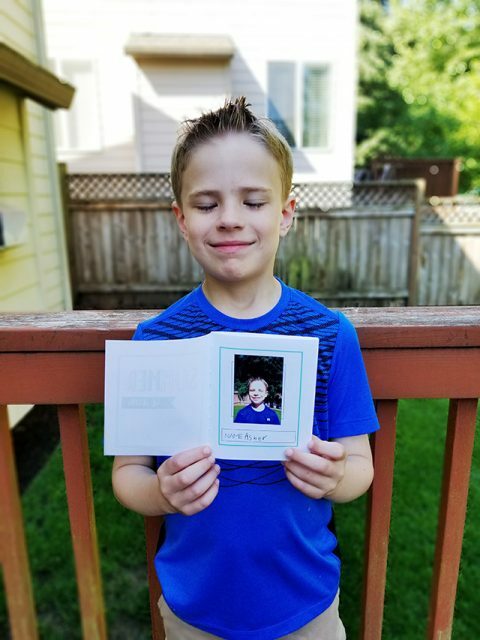 To prep the book, each kid wrote their name on the first page, and I took their picture with my HP Sprocket 2-in-1, so the picture printed out right away too. It already comes on a sticky back, I peeled the picture off the backing and added it to the photo square. So official looking, right? You can add your own picture however you like, including having the child draw their face on another paper, then cut it out and glue it in. Then, the plan is to learn or try out the things on this list below. They will write down the skill, stamp it with our date stamp (this is a good one here) and then get to put a sticker on it too. 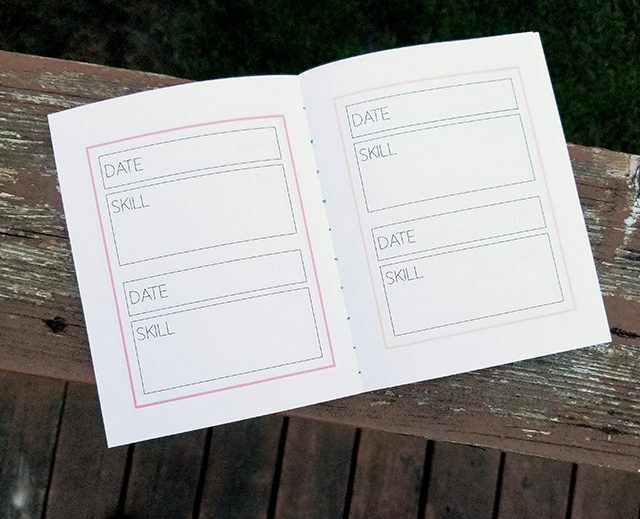 You can see you’ve got a lot of flexibility with how you run this activity, but I hope all my lists have given you some good ideas to get started. Leave a comment if you think you’ll do this, or if you’ve got some great skills that should be added to the list! I love this! I’ve been feeling like I failed my 10 year old! There’s so many basic skills that she can’t do. 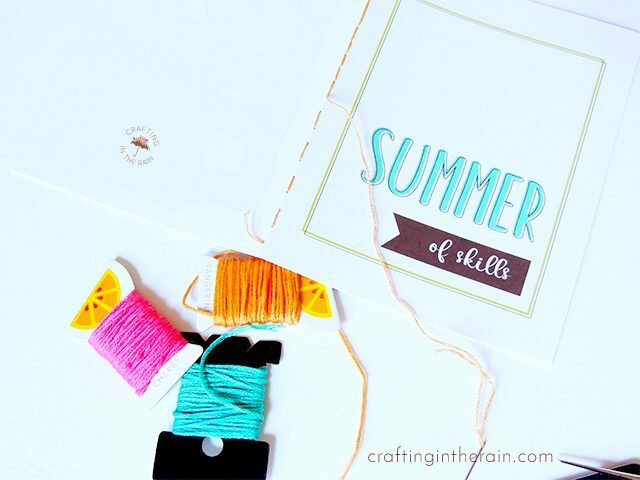 We chose a few to work on this summer but this is such a fun way to do it. Thanks!